(February 17, 2019 – Red Deer, AB) Team Alberta continued displaying strong results on the third day of competition at the 2019 Canada Winter Games in Red Deer, AB by winning the gold medal in the women’s mogul competition of the freestyle skiing events, and a bronze medal in the men’s 1500m short track speed skating. Today’s medal-winning performance brings Alberta’s tally to 13 medals (5-5-3), currently sitting in second place of the medal standings behind Quebec. The freestyle skiing event resumed today at Canyon Ski Resort with the mogul’s event. MacKenzie Schwinghamer qualified for the finals and delivered an impressive performance in the finals to capture the gold medal by scoring 80.79 points in the final run. On Sunday, Schwinghamer won the silver medal in the Aerials competition of these Canada Games. In the men’s event, Danny Tanner was Alberta’s top finisher, with a fourth-place finish behind BC and a pair of Quebec skiers. 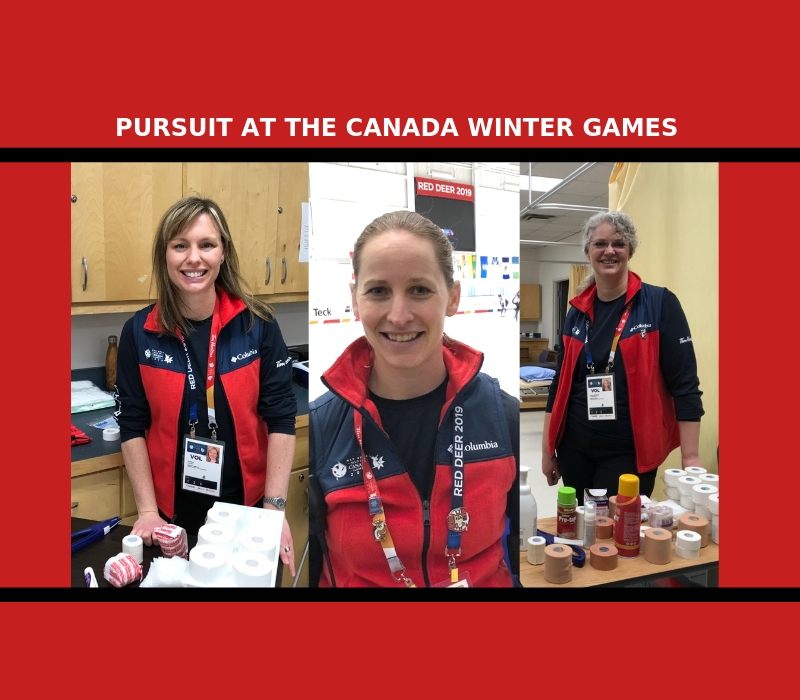 The Gary W. Harris Canada Games Centre was buzzing with activities with the first medal awarded in the short track speedskating events, featuring the 1500m event. Alberta qualified four skaters in the women’s semi-final round, and five skaters in the men’s semi-final race. In men’s racing, Matej Pederson, 17, won his men’s semi-final heat and automatically advanced to the finals, while Brendan Yamada, 18, of Calgary, AB qualified by time, finishing third in his very fast semi-final race. The final featured five Quebec skaters and two Alberta skaters: Pederson and Yamada of Calgary, AB. In the tightly contested race, Pederson made his move within the last moments of the race to cross the finish line in third place. Cezera Bere, 14, of Calgary, AB advanced to the women’s final as she got tripped in the women’s semi-final. In a tightly contested final race that saw patience and a well-timed attack reward, Bere finished fourth just .005 seconds off the All-Quebec podium. In the team relay, both Alberta men and women’s teams qualified for the 3000m team relay to take place on Friday, February 22. The ringette team representing Alberta came away with an impressive 6-4 win against New Brunswick to keep their hopes of a medal alive. Team New Brunswick started strong by taking a 3-1 lead heading into the half. But Alberta roared back in the third quarter and came back strong to score four consecutive goals, taking a 5-3 lead. New Brunswick answered with a goal of their own, but Alberta took advantage of an empty net to score and seal the deal. Torrie Shennan and Ann Sauve each scored twice for Team Alberta in the victory, with Kennedy Hickey and Kaley Bilyk adding singles. Currently sitting in third place the standings with a 1-1, Team Alberta will next play the undefeated team from Manitoba (2-0) on Tuesday night at 5:30 p.m. to close out the preliminary round. 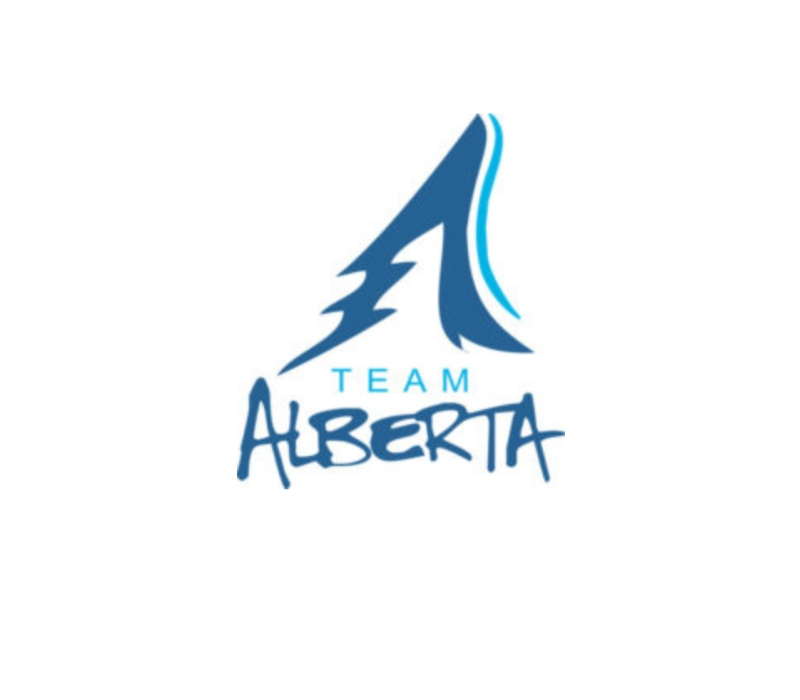 Alberta Sport Connection (ASC) coordinates Team Alberta’s involvement in the Games. It is a provincial crown corporation dedicated to the development of sport in Alberta. ASC’s vision is for Alberta to be the premier sport delivery system in Canada. It helps Alberta’s high-performance athletes train and pursue excellence. 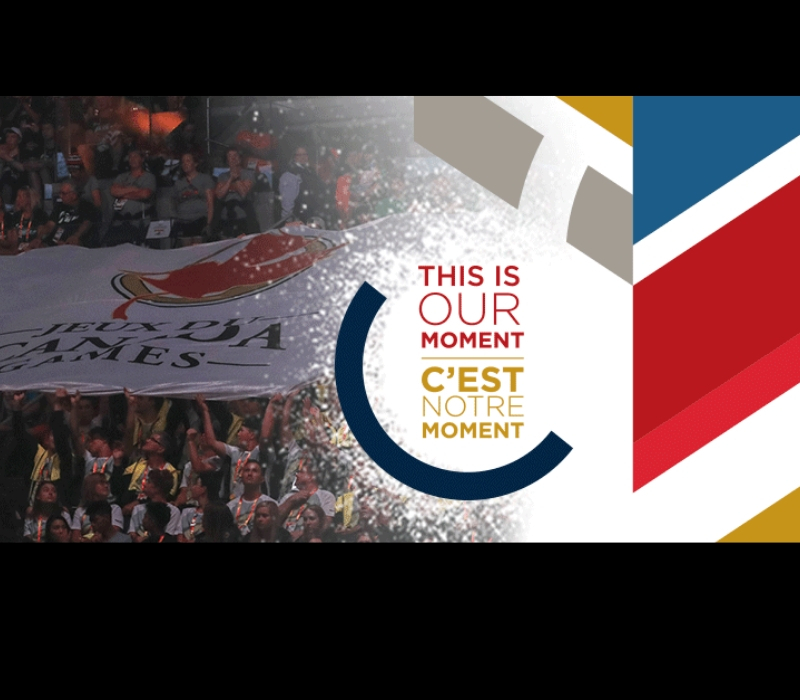 For more information on the Alberta Sport Connection visit www.albertasport.ca or follow @AlbertaSport on Twitter.